Check out this months classes! This class focuses on developing tennis fundamentals, providing a good base to go out and play today. Game on! Game level got you addicted, or you are already a tennis addict? Tennis rocks. You love it. You want more. We got it. The Set Level player wants a quick review of the fundamentals with more advanced spins, placement, and strategy to add to their game. Our comprehensive Junior Development Pathway is designed for everyone, from players holding a racquet for the first time to college bound, high performance athletes. Want to improve your tennis game quickly? We offer Private and Semi-Private Lessons that will do the trick. Our Pros are all USPTA or PTR certified, and are ready to take your game to the next level. Our rates are some of the best in Portland! You don’t have to be a member to take lessons, so call us today. Our Drill Classes are our most popular classes! They are a great way to learn strategy and shot selection. If you're looking for a good workout, these drills will have you breaking a sweat in no time! Work on your tennis game by booking a hitting session with one of our seasoned pros. This is not a lesson but rather a chance to hit for an hour with a USPTA certified professional or a former D1 player. It is a great way to sharpen your tennis skills and have fun! Join a United States Tennis Association League and play out of the St. Johns Racquet Center. 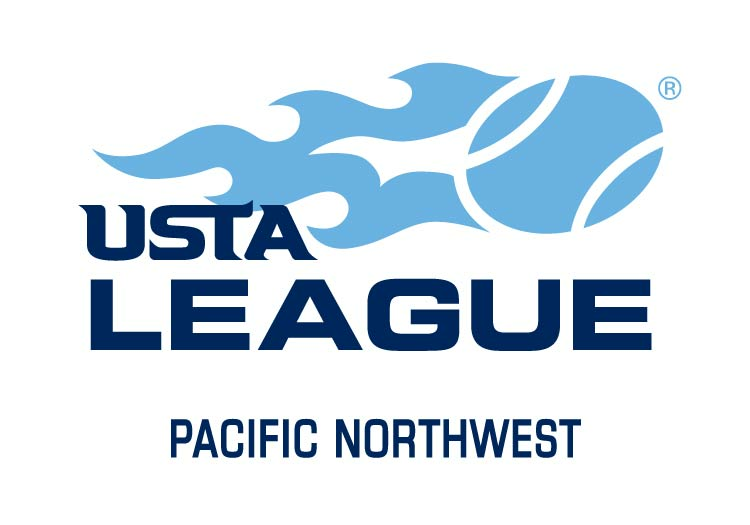 The USTA is the premier tennis organization in the country and by making the SJRC your home facility you will be supporting the non-profit Portland Tennis & Education while playing on high quality courts.